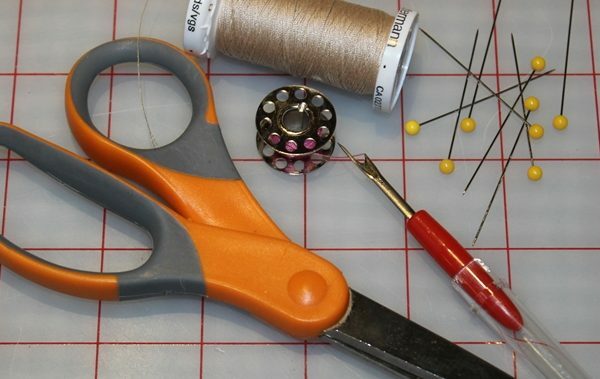 Beginning Sewing Class will introduce you to the basics of sewing or help you brush-up on your current skills. You will receive very personalized instruction. You will learn beginning sewing skills, then move on to more difficult skills you can use to create a Pocketed Patchwork Pillow that is yours to keep after class is over. Beginning Sewing Class for Teens will introduce your child to the basics of sewing with very personalized instruction that is tailored to their specific needs and skill level. They will learn beginning sewing skills the first day, then build on what they have learned in the next class. Then, use what they learn to create a Pocketed Patchwork Pillow that is theirs to keep after class is over. Beginning Sewing Class for Kids will introduce your child to the basics of sewing with very personalized instruction that is tailored to their specific needs and skill level. They will learn beginning sewing skills the first day, then build on what they have learned in the next class. 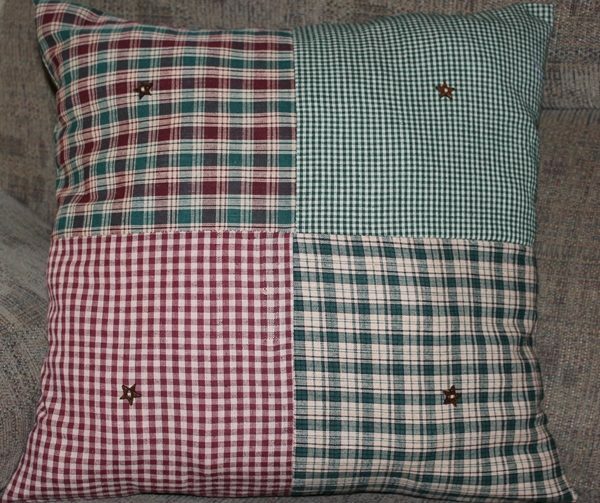 Then, use what they learn to create a Pocketed Patchwork Pillow that is theirs to keep after class is over.